The brand Kucharek represents finest in quality. The secret of our products lies in their carefully selected ingredients, special compositions prepared by culinary experts and strict, constant control over the production. All this guarantees a unique taste and aroma for your dishes. 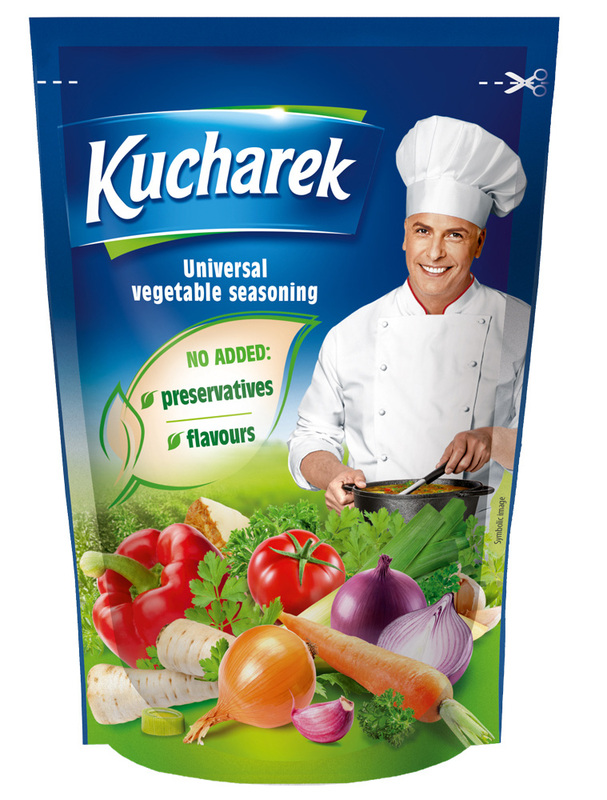 Kucharek universal seasoning is composed of various dried vegetables and spices, all mixed together in ideal proportions. Carrot, onion, leek, parsley, garlic and sweet pepper all help to give the special and desired tastes. Aided by their own pleasant smells, they help to bring the whole family together for a routine meal. 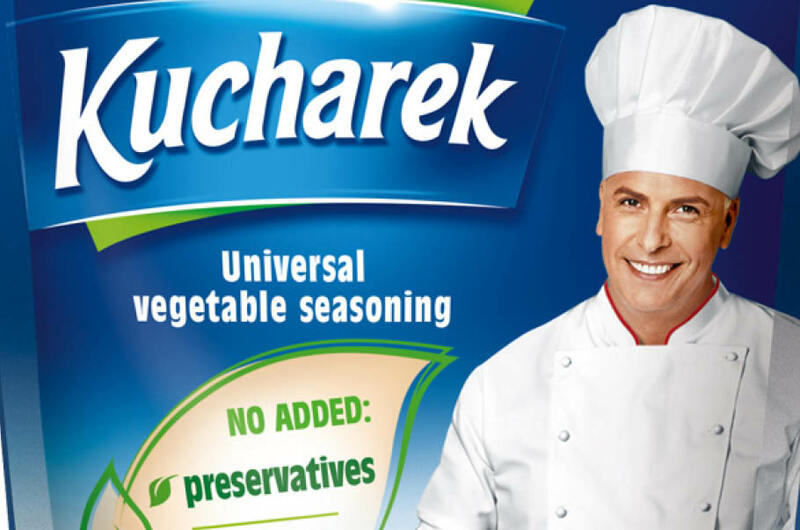 Kucharek seasoning enriches the flavour of soups, meat and fish dishes, sauces and salads. Now available in a new design!